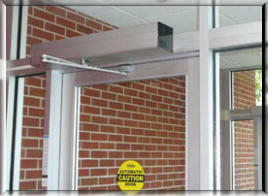 At CARE, we install automatic door openers for both residential and commercial use. We can install an automatic door opener system on any style of door, which will open your door for you at the mere push of a button. With one click, the door opens by itself, allows you ample time to pass through and then closes the door and locks it behind you. 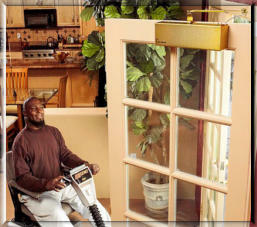 Perfect for those with limited walking capabilities and those who rely on the use of a walker, scooter or wheelchair.